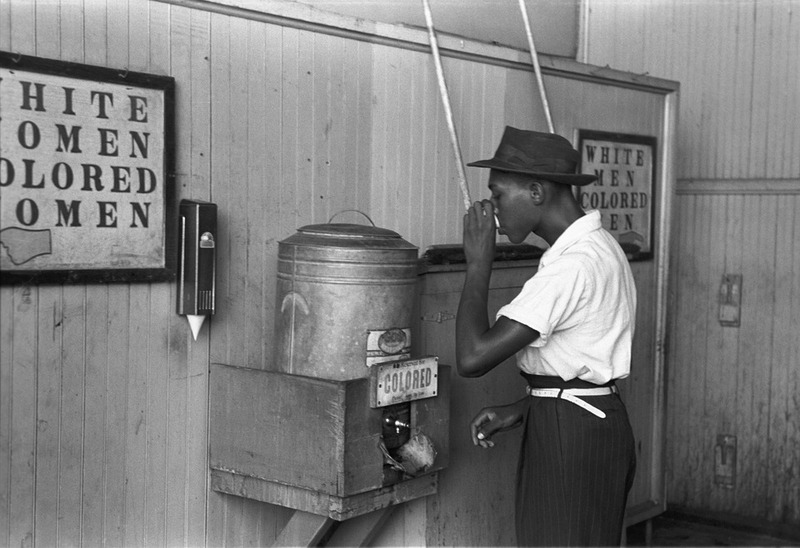 Let's Walk With "Jim Crow"
Description: The goal of this lesson is to introduce the students to the Black Codes and Jim Crow Laws of the South and Oklahoma, and the effect the codes and laws had on the development of the civil rights of African Americans in these regions. Newer PostWOW! Mexico Has States, Too!